There are up to 100 flashes every secondon the surface of the Earth. The main feature of lightning is first the flow of a huge electric current circulating in the matter because of extensive damage to structures. The power electric currents involved causes induced phenomena and electromagnetic fields that cause the destruction of electrical and electronic equipment. During a lightning strike on the ground, we see that the electric charges are dissipated in the ground and create a rise of electric potential. The potential difference (voltage) between two given points in the ground or surface will allow current flow. Lightning has many dangers and consequences of a lightning strike are cumbersome (spectacular damage, made fires, destruction, explosions, death ...). 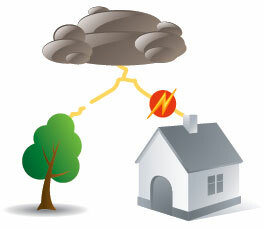 To protect themselves, the implementation of a system of protection against lightning is needed. 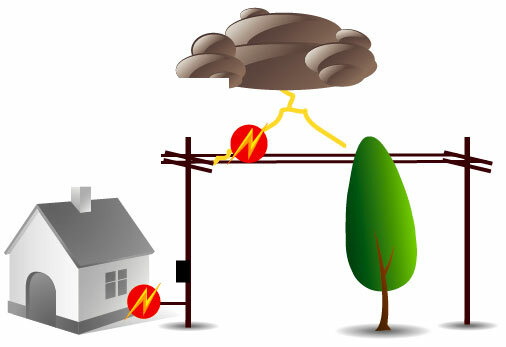 The system protection against lightning consists of an outdoor installation of protection against lightning to protect against direct lightning strikes and a indoor installation of protection against lightning to protect against indirect lightning strikes. Installing a lightning conductor to protect against direct lightning strikes. Installing a lightning protection to protect against indirect lightning strikes. The protection system against lightning is completed equipotential connections to ensure total protection. A question remains unanswered even after consulting our Wiki LPS or more generally on our site? 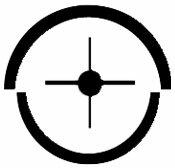 You have a precision to ask or a suggestion to make?